A core task in statistical analysis, especially in the era of Big Data, is the fitting of flexible, high-dimensional, and non-linear models to noisy data in order to capture meaningful patterns. This can often result in challenging non-linear and non-convex global optimization problems. The large data volume that must be handled in Big Data applications further increases the difficulty of these problems. 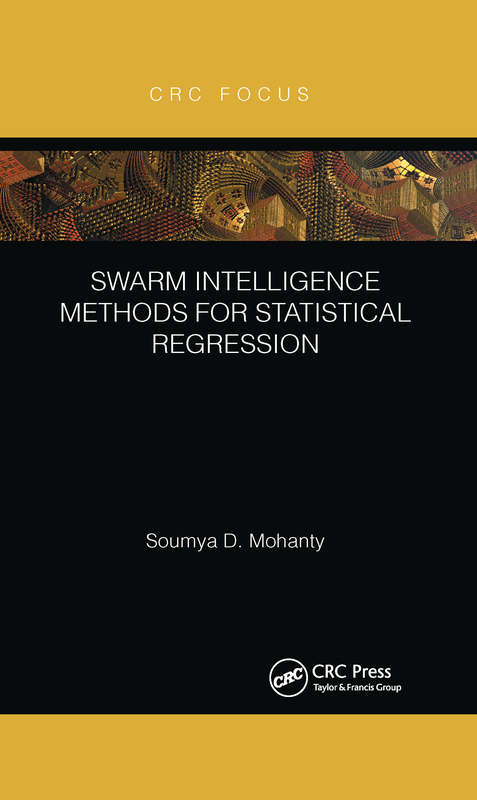 Swarm Intelligence Methods for Statistical Regression describes methods from the field of computational swarm intelligence (SI), and how they can be used to overcome the optimization bottleneck encountered in statistical analysis.